Many businesses recognize the power of using Google Analytics to examine how their website is doing, but much of the information available may seem like "Greek" to business owners. In today's blog, MSW Interactive Designs will explain some of the top terms and information available to help you navigate Google Analytics a little better. 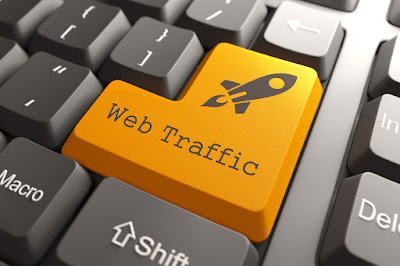 "Page Views" are the total amount of visitors you have had to the website over a specified period of time. A better number to look at can be "Unique Page Views." This is the number of first time visitors to the website. A "Session" is the amount of time that a visitor actively engages with your website. If there is no activity from the visitor after 30 minutes, the session resets. This can tell you whether you have an engaging website, or if you need more content, or better content. According to Google's definition, "Bounce Rate" is the percentage of single-page sessions (i.e. sessions in which the person left your site from the entrance page without interacting with the page). In other words, a visitor comes to your website, does nothing else, and then leaves. A high bounce rate can indicate that you may not be showing visitors what they expect to see. A website that keeps people on the website with a lot of interaction has "sticky" content. The clicks metric is a way you can setup your analytics to monitor how you are doing in Google searches - it will tell you the number of times a visitor has clicked on a URL to reach your website in search results. This does not count paid clicks on AdWords. 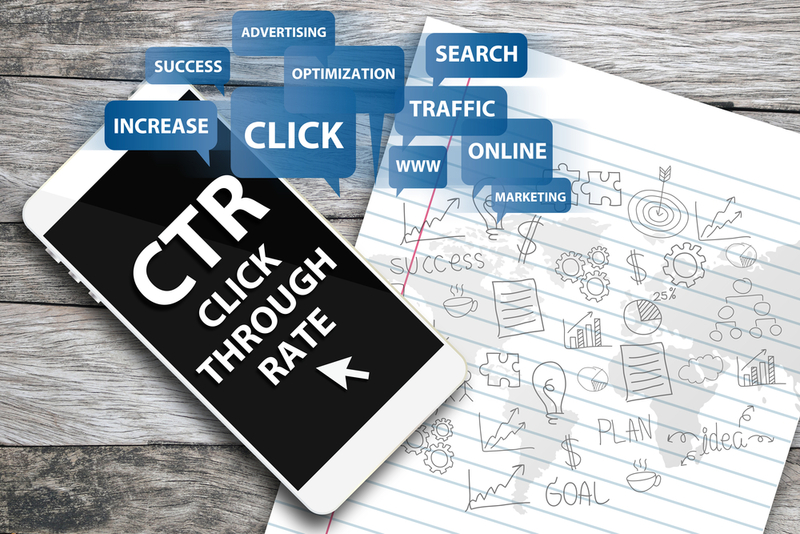 "Clickthrough Rate" is determined by dividing the number of clicks to your site by the number of impressions (how many times it was seen) and multiplying it by 100. You will have insight on the proportion of how many people actually click to your website once they see you on a search. Higher is better! This is just like it sounds. Google Analytics will show you page(s) that visitors are going to first and also what page(s) on the website that they are leaving from. Your home page may not be the highest landing page. If you operate an e-commerce website and they leave from a page during checkout, you can gain some insight on things to consider changing. If you would like help deciphering other Google Analytics terms, give the best internet marketing company at the Lake of the Ozarks a call at 573-552-8403. We have 17 years of experience working with small businesses to maximize their internet marketing presence, and we have concrete ideas on how to improve your Google Analytics results and your sales!